Kirin 980 Coming: What Improvements It Brings? Huawei’s consumer business CEO Yu Chengdong announced the company’s performance details of the first half of 2018 on August 3. 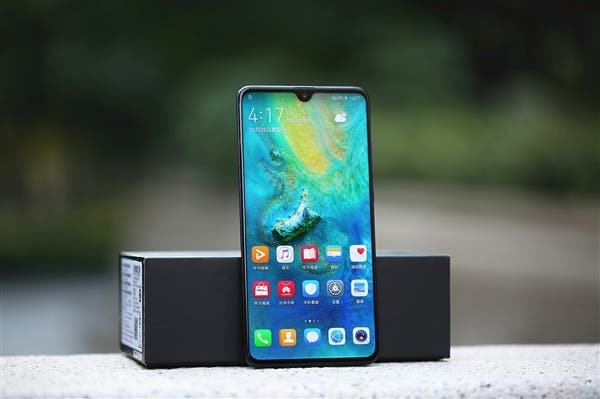 He said Huawei’s global smartphone shipments exceeded 95 million units, and according to IDC’s report, this brand ranked second in the world. As Yu Chengdong said, this is the best performance of Huawei’s consumer business since its establishment. However, this is not for the first time when we hear the upcoming Kirin 980 will outrun all of its current competitors. The company will attend the IFA exhibition in Germany on August 31. And though there is nothing official whether the new chip will debut at the event, its predecessor was announced at the IFA last year. Not taking into consideration the Xiaomi Surge chip, as the only self-developed chip manufacturer in China, Huawei’s Kirin chip has achieved rapid development in recent years. Compared with the industry’s leading chips, Huawei’s mobile chips also have their own unique advantages. Although the overall performance is still not as good as the international mainstream manufacturers, it is not out of the competition. At this moment, we only know the Kirin 980 will hit the market soon (in the second half of the year). Plus, it will be based on a 7nm manufacturing process. So the rest of the features can be only predicted. First of all, on the CPU side, ARM released the ARM Cortex-A76 architecture in the middle of this year. And since the Huawei Kirin 980 adopts the 7nm process, it is likely to adopt the latest A76 architecture as well. The official ARM data shows the Cortex-A76 has an integer performance improvement of 90% and a floating point performance of 150% compared to the ‘upper generation’ Cortex-A73, and the combined performance increase is also 80%. If compared with the previous generation Cortex-A75, the overall performance improvement is as high as 35%. Read Also: shocker! 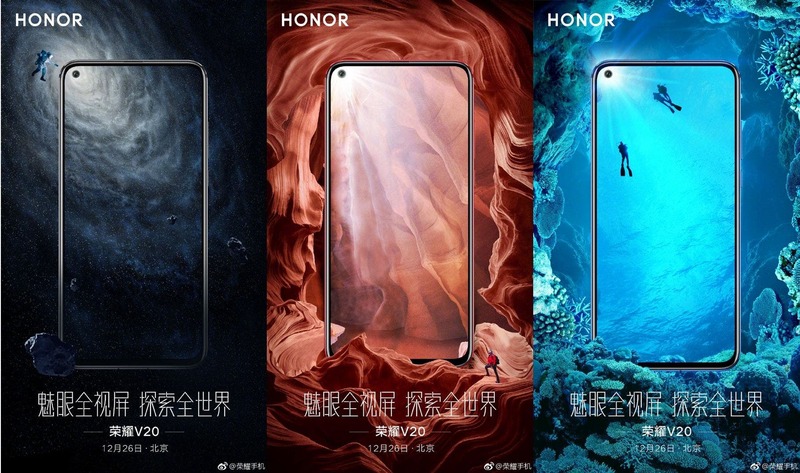 You can already pre-order the Huawei P30 and P30 Pro in the US. Thanks to the 7nm process technology, the Cortex-A76 can operate at 3GHz, while the current A75 architecture has a maximum performance of 2.8GHz in the 10nm process. 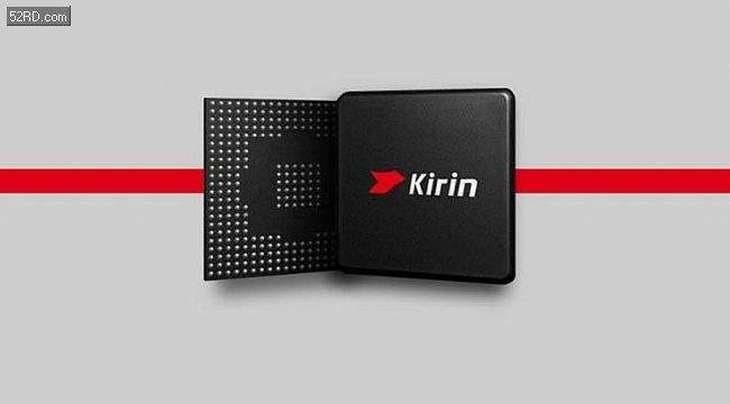 If the Kirin 980 adopts the A76 architecture, the performance will be greatly improved compared to the Kirin 970, which uses the A73 architecture. Second, on the GPU side, Huawei is expected to adopt the ARM public version of the G76 architecture. Although there are rumors that Huawei is also researching its own GPUs, Huawei’s self-developed GPUs may not be sufficient for energy efficiency in the development of Kirin chips. More GPUs may be used on non-flagship chips, otherwise, performance or compatibility will affect the user experience. As for the core number of GPUs, unlike the Kirin 970’s G72MP12, the Kirin 980 may be equipped with G76MP12 or G76MP16. 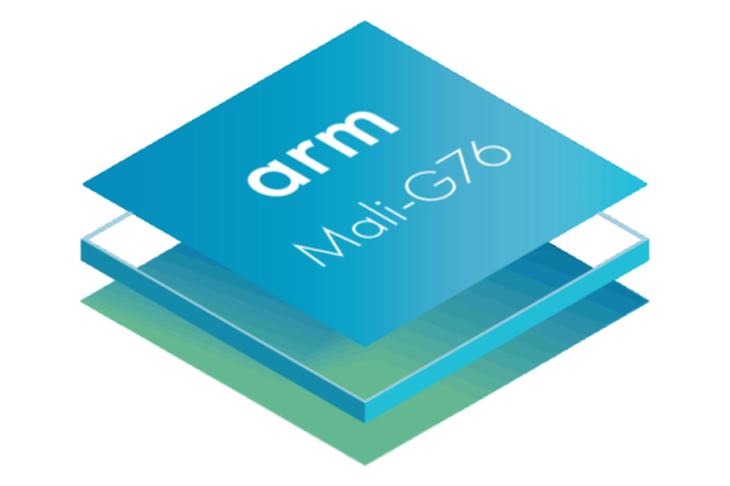 Due to the improved performance of the ARM Mali-G76 architecture, the GPU performance of the Kirin 980 will be also much better than the Kirin 970. In terms of NPU, the Kirin 970 was equipped with the NPU module for the first time, and the Kirin 980 will carry forward this tradition. The Chinese Cambrian Technology released the third generation IP product, namely ‘Cambrian 1M’ in May, which is the world’s first 7nm process using TSMC, with an energy consumption ratio of 5Tops/W. Thus it supports 5 trillion operations per watt. It also provides processor cores of 3Tops, 4Tops, and 8Tops, which can meet the AI processing requirements of different scenarios and different levels, and support multi-core interconnection. The Kirin 970 is equipped with the Cambrian NPU. So it is expected that the Kirin 980 will be equipped with the new Cambrian 1M. It is expected that the Kirin 980 will greatly improve the AI computing performance as well.